Grant Hammer, of Germantown Hills, a freshman at Wisconsin Lutheran College, has been named to the college's Dean's List for the fall 2018 semester. Hammer is a graduate of Metamora Township High School. To be eligible for Dean's List, a student must carry a semester GPA of 3.6 or higher. 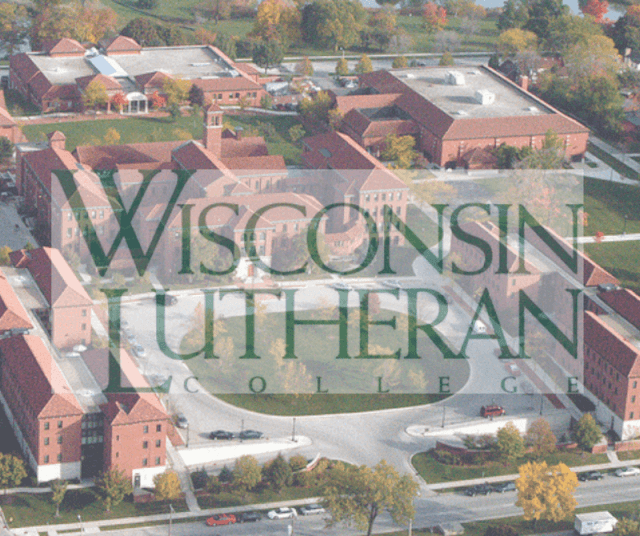 Wisconsin Lutheran College (WLC) is an independent Christian college grounded in the liberal arts and located on the border of Milwaukee and Wauwatosa. Founded in 1973, it is committed to preparing the next generation of ethical Christian leaders for service in nearly any career field across the world. The college is recognized for its academic excellence and superior student experience and in 2018 was named a national College of Distinction.